​Leicester City are considering recalling Harvey Barnes from his loan spell at West Bromwich Albion in January. 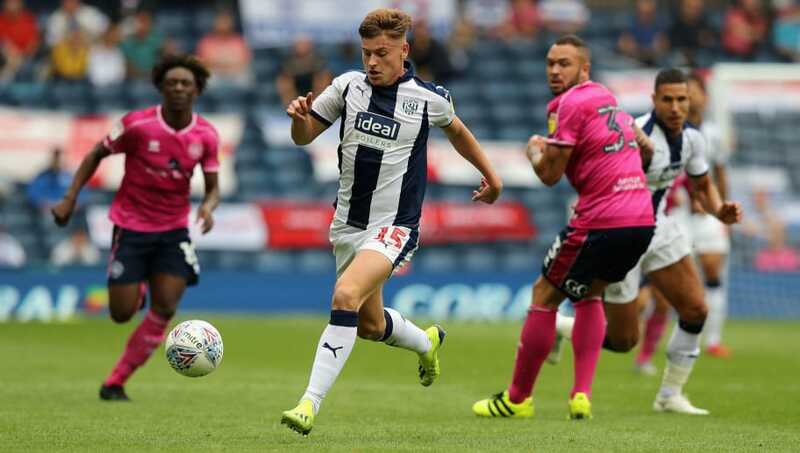 The 20 year-old has made 12 league appearances for the Championship side so far and five goals plus two assists are just products of several impressive performances for the Baggies, who are second in the table behind Sheffield United. According to the ​Daily Mail, Barnes has a clause in his contract that could see him return to his primary club, should they activate it in the winter transfer window. ​​Barnes is considered a bright prospect for the future and has potentially taken the first step towards proving that view correct by earning his first call-up to the England Under-21 squad. The ​West Brom loanee is capable of filling a central attacking midfield or left-wing position, with his pace, dribbling and finishing ability key attributes for his side. When asked about the possibility of recalling Barnes from his loan last week, ​Foxes manager Claude Puel admitted to keeping an eye on the player but spared any details about his future for the new year. "We will see," he said. "I am focused on my squad. I follow Harvey's performances of course but in January we will see what happens. The youngster will hope to make his mark further, as England Under-21's face two UEFA Euro qualification matches against Andorra tomorrow night and Scotland next-week Tuesday.